Flipkart is hosting its Big Shopping Days sale from December 6 to December 8 on its platform. During the sale, the e-commerce platform will be offering big discounts on several smartphones. In the same sale, Lenovo sub-brand Motorola will be offering a price cut of Rs 1,000 on its Motorola One Power, after which the price of the phone drops to Rs 14999. The Motorola’s newly launched One Power has been launched for a starting price tag of Rs 15,999. This is for the first time that the smartphone — that has managed to garner a lot of attention for its stock Android interface and design — will be available for a lower price tag of Rs 14,999. In addition to the offer on Motorola One Power, Flipkart is offering a heavy discount on other smartphones as well. Besides the Motorola One Power, Flipkart is also offering offers like — instant discounts, no-cost EMIs, and exchange offers. In addition to the Motorola One Power, Flipkart during the Big Shopping days sale will be offering big discounts on other phones like Poco F1, Redmi Note 6 Pro, Nokia 5.1 Plus, Google Pixel 2 XL and more. As of now, Flipkart has revealed some of the offers only, and with the sale nearing we expect the e-commerce to reveal more offers and details related to the Big Shopping Days sale. It is worth noting that the Motorola One Power price cut is a temporary one and is applicable only during the sale period, that is between December 6 and December 8. The Motorola One Power can be picked up for Rs 14,999 during the sale period. The Motorola One Power was launched with Android One based on Android Oreo out-of-the-box. New rumours now suggest that the smartphone will be soon upgraded to Android 9 Pie. This also means that the Motorola One Power will be one of the first phones from the company to get Android 9 Pie’s sweetness. The phone comes with Android One software onboard, which otherwise mean that the Motorola One Power is also eligible to get regular software updates and security patches. 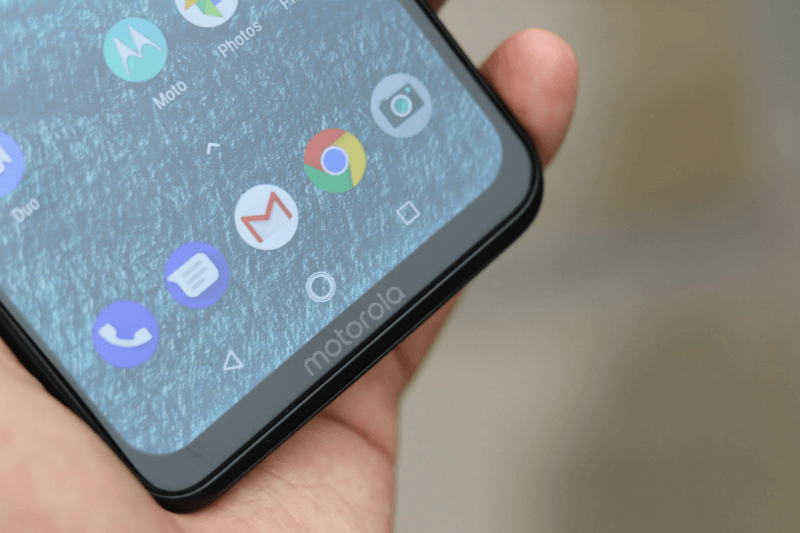 Launched back a couple of months ago, the Motorola One Power is the company’s first Android One handset to launch in India. The phone sports a 6.2-inch Full HD+ display on the front, Qualcomm Snapdragon 636 chipset, 4GB of RAM, 64GB of internal storage, dual rear cameras of 16MP and 5MP, 12MP front-facing camera, Android 9 Pie and a beefy 5000mAh battery. Camera is better too with GCam. Camera to API is enabled by default in Nokia 6. 1 Plus and Moto One Power.